For many years, our parish has observed the Feast of All Souls’, or the Commemoration of the Faithful Departed, with a sung requiem evening mass and the reading of the Book of Names of loved ones passed. This year, this service will take place on Remembrance Sunday, November 12 at 10am. 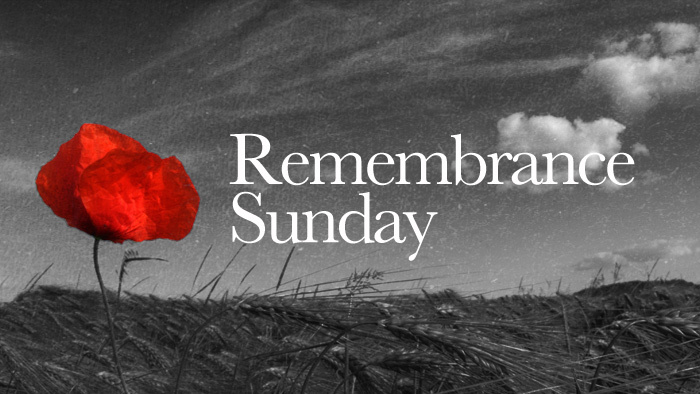 Remembrance Sunday is observed by many churches in the worldwide Anglican Communion, falling on the Sunday closest to November 11 (Armistice Day in the UK and Veteran’s Day in the US). Our adult choir will sing the Short Requiem setting of Henry Walford Davies, composed in 1915 during WWI.